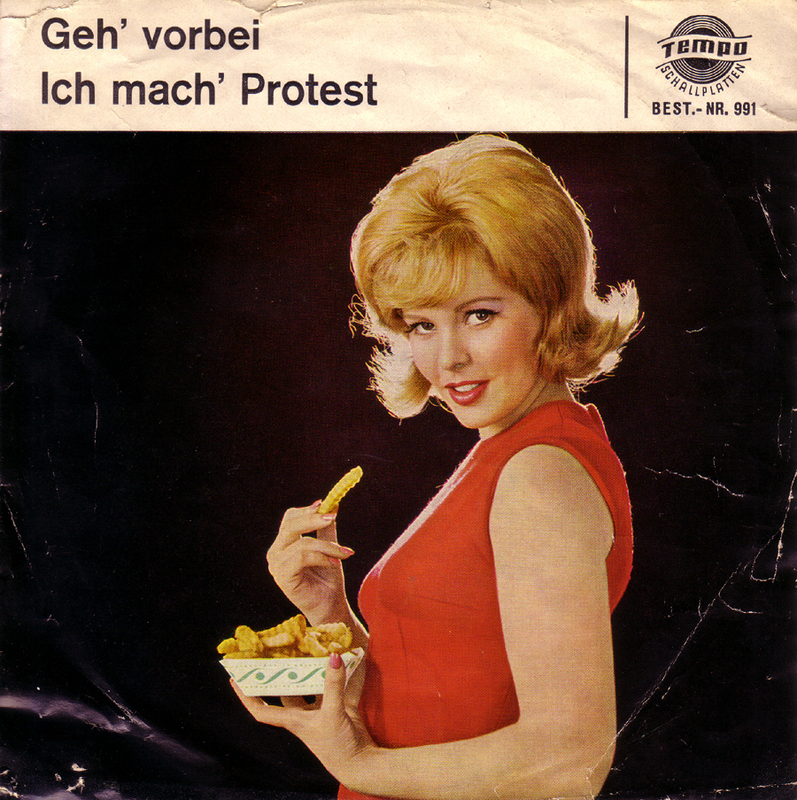 In 1967 “protesting” was so popular that the phrase even made it into the most bland pop-songs. 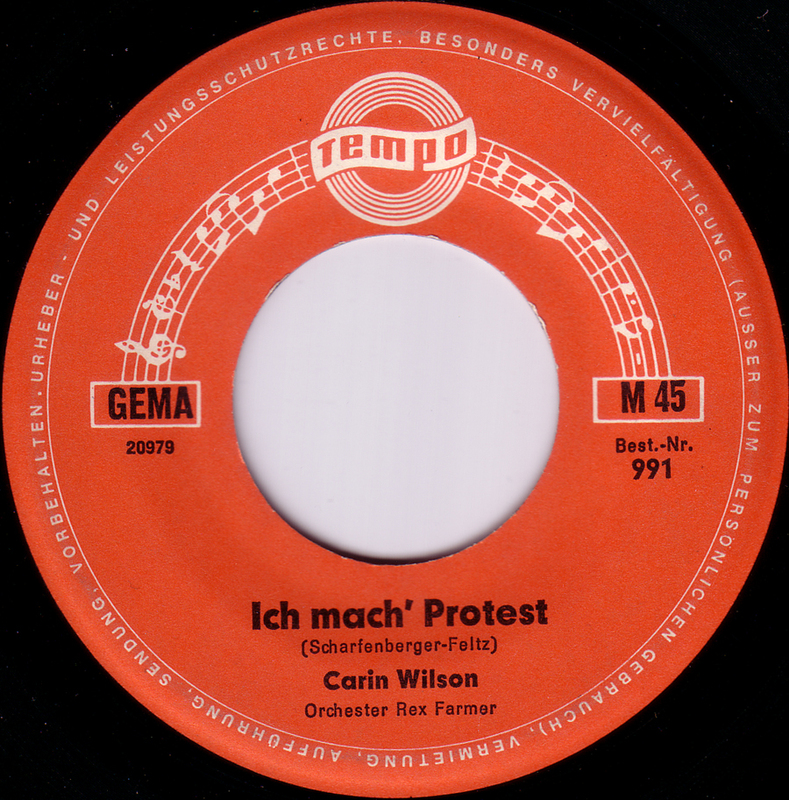 This is Carin Wilson`s cover-version of Gitte`s hit song of the same year. 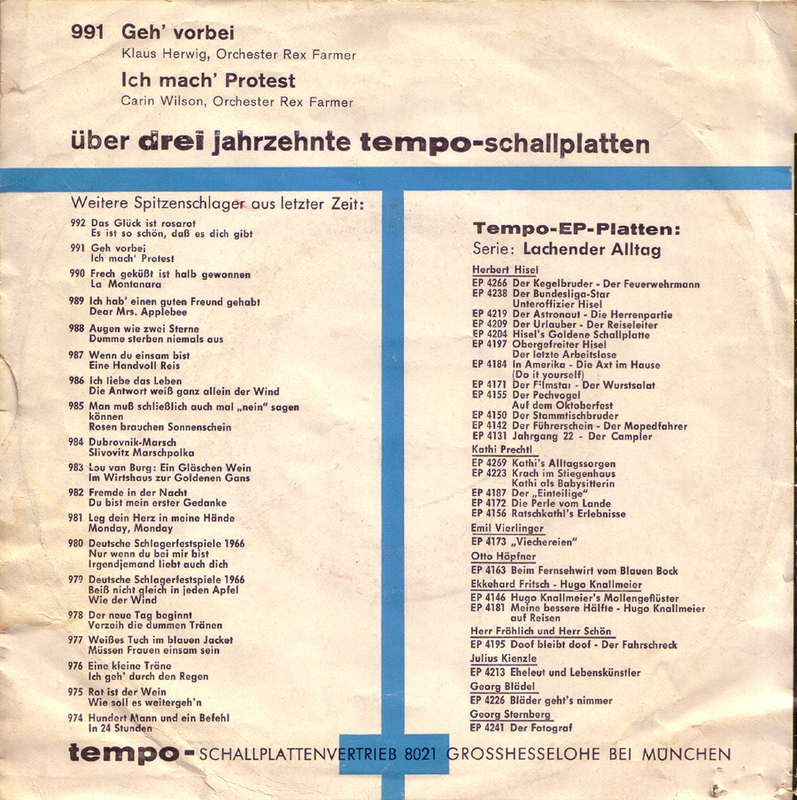 The b-side is Klaus Herwig doing a cover of Udo Jürgens hit “Geh`vorbei”.